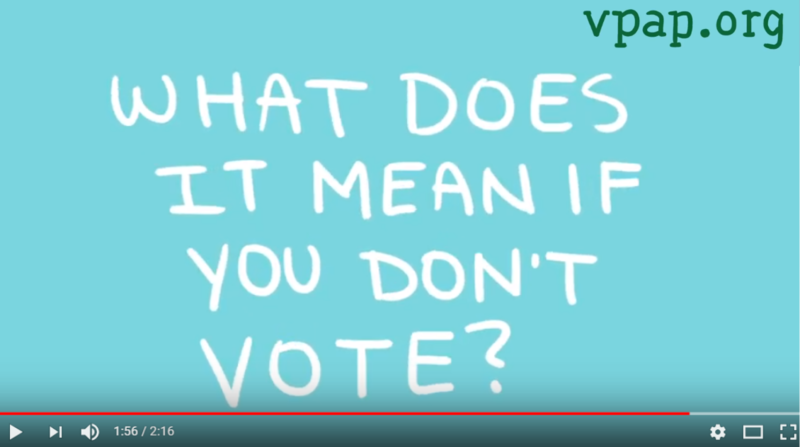 The nonprofit Virginia Public Access Project connects Virginians to nonpartisan information about Virginia politics in easily understood ways. 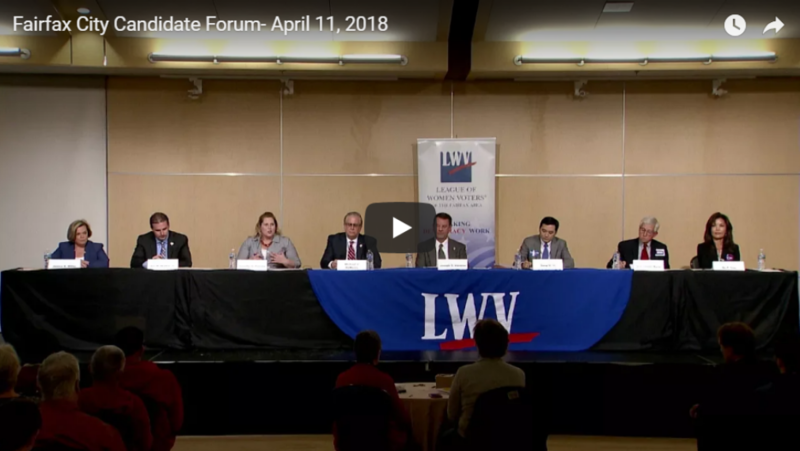 OneVirginia2021 is a leader in advocating for fair redistricting in the Commonwealth of Virginia. They are organizing through local, regional, and statewide efforts and rely on residents for support and participation. OneVirginia2021 partners with individuals and organizations to raise awareness, provide information, and work with legislators to implement meaningful reformEvery decade, with recent results of the census in hand, legislative districts are drawn. Redrawing political lines is a powerful tool that determines who wins an election, controls the legislature, and ultimately which laws pass. In Virginia, legislators create the criteria and draw their own districts. 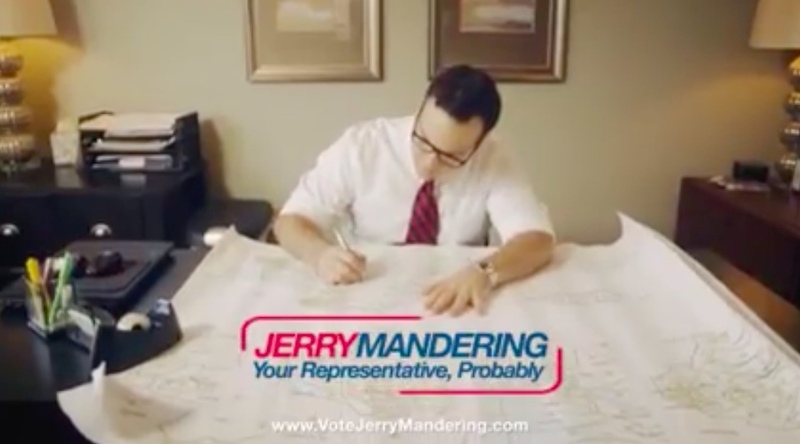 This is a manipulative process known as gerrymandering, and we must create a system that more fairly draws political lines.